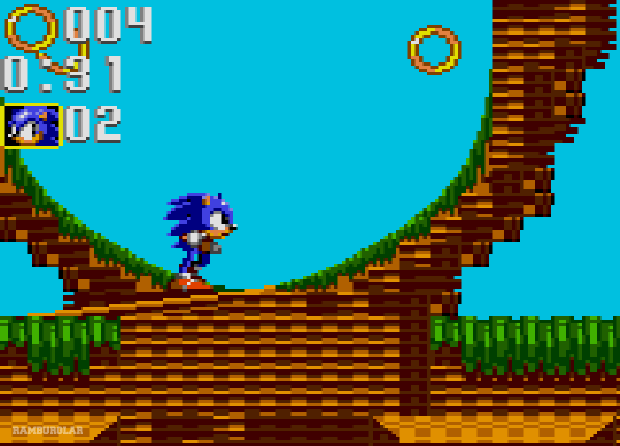 The Sega Game Gear was released in the U.S. in 1992. While it is a handheld the system shared a lot of its hardware with the Master System which gave it a graphical and sound advantage over the Nintendo Gameboy. However, the battery life was an issue early on. There were a lot a great games exclusive to the Game Gear and you can read reviews on the system here. 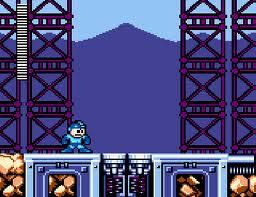 The game is a compilation of Mega Man 4 and Mega Man 5 bosses and battles. That’s not bad at all since they had some interesting robot masters to begin with although everyone else felt they were already running out of ideas (Mega Man 9 and 10 proved you wrong suckers!) The game does feel at times that it was changed to try to make it into a different Mega Man game but did that to no avail. The game just feels like a shattered down NES Mega Man title and that’s all there is to it. The game has different scenarios and once you get passed the first one, you will go to the town and heal up and hire new allies as well. Don’t worry though, you will gain gold from your battle so you will be able to afford quite a bit of allies on your way. Be sure to use the INN to save your game and yes this is one of the few Game Gear titles that has a battery packed in to save your progress. It wouldn’t be fun to use a long password system you know. 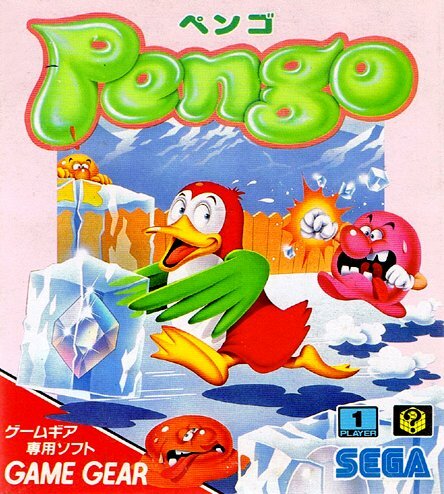 This week I have a real treat and probably a game many of you didn’t knew about. 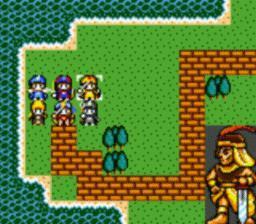 Defenders of Oasis is a Dragon Warrior(Quest now) RPG that involves a kingdom going at war. It’s the cliche storyline but wasn’t this what the games were and still are about back then. Who cares about a cliche story when you have such fun gameplay. This game is challenging in many factors but mostly in battle. I got killed five times at the first dungeon before I was able to get past it….yeah it’s a challenge at least for me.